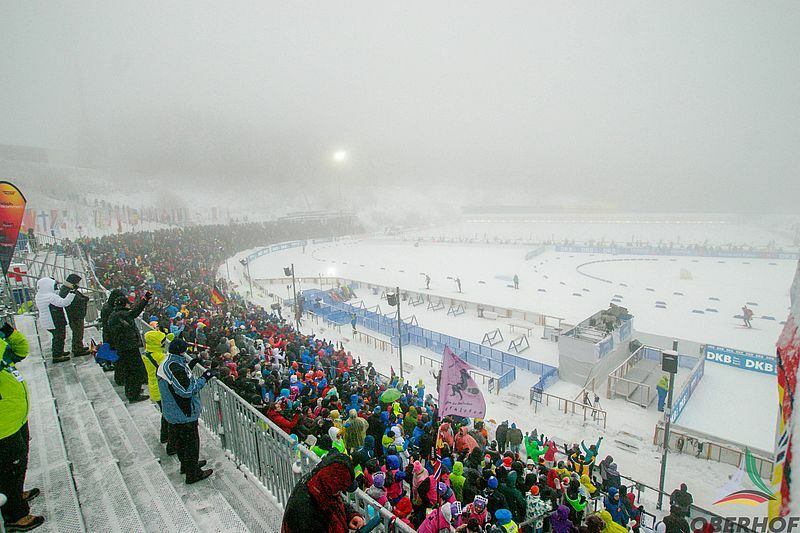 The start and result lists of the races. 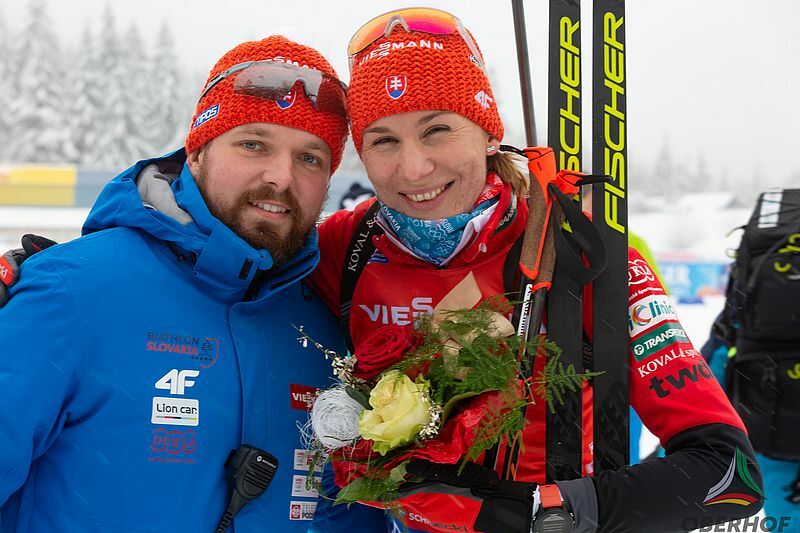 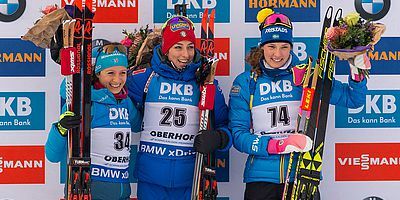 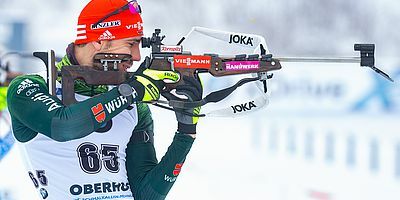 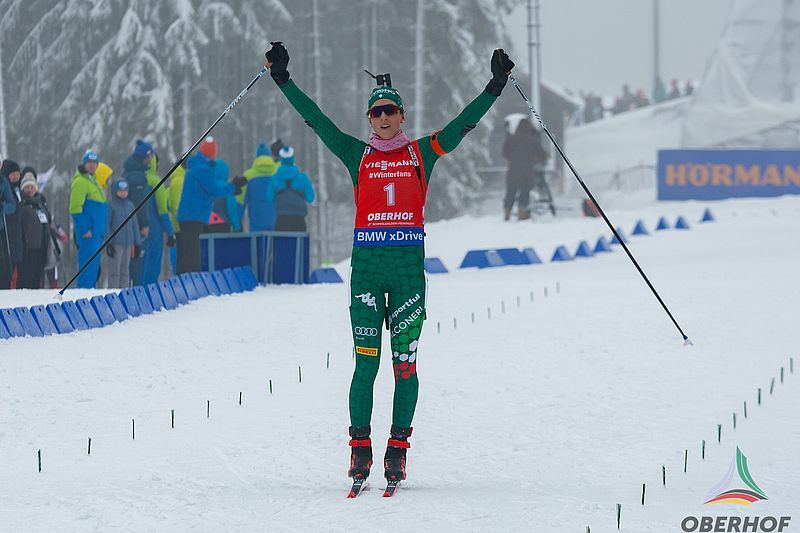 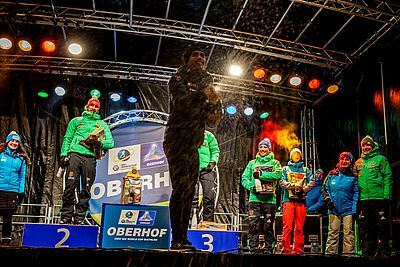 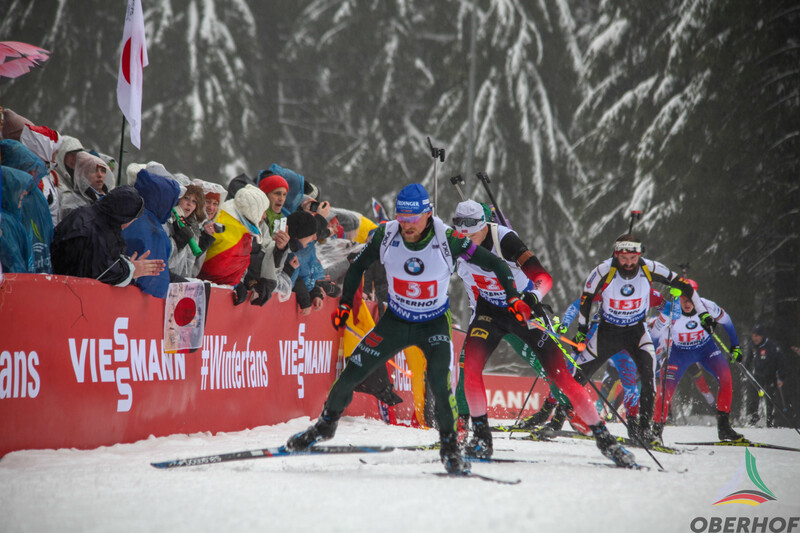 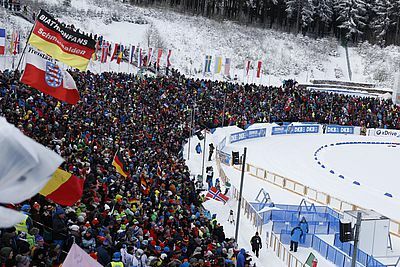 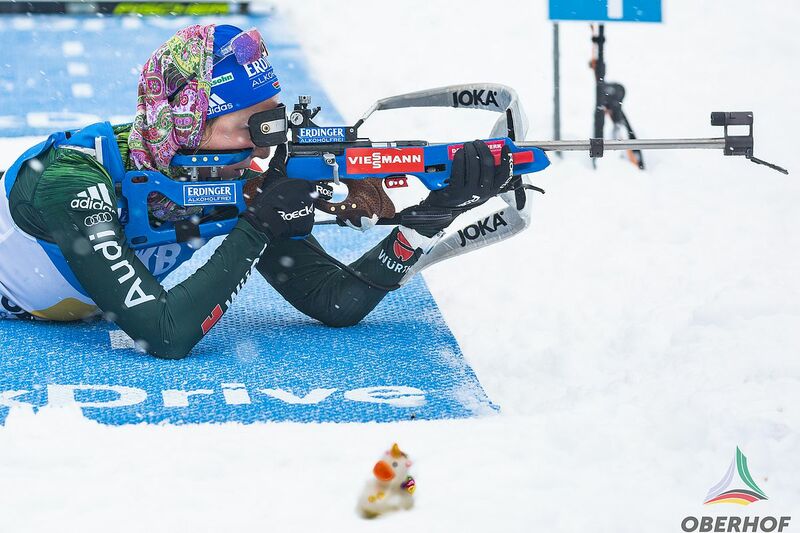 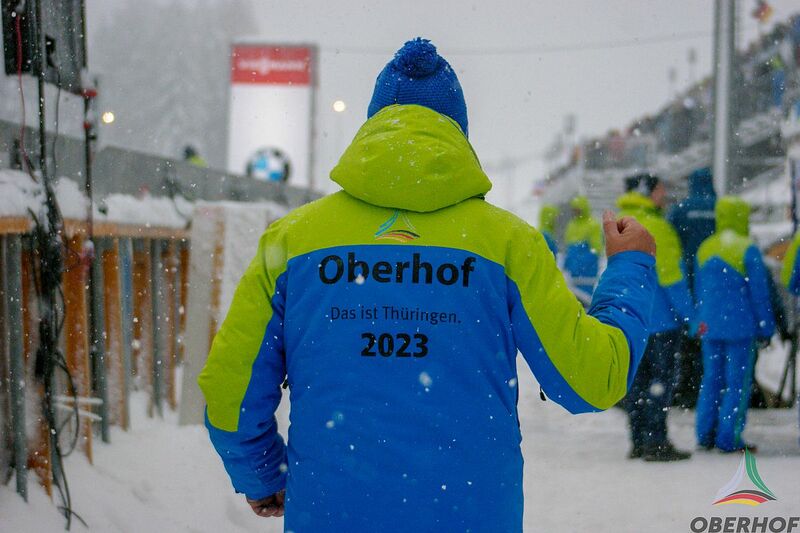 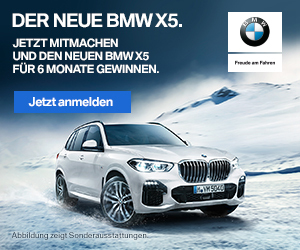 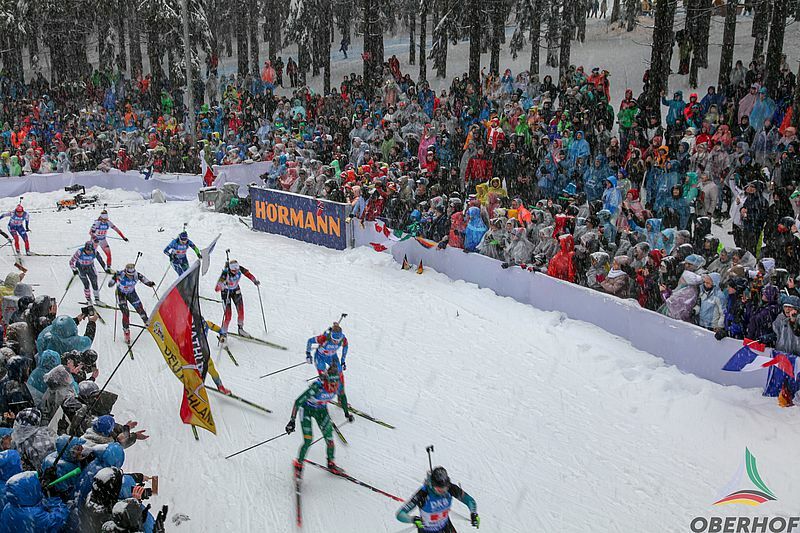 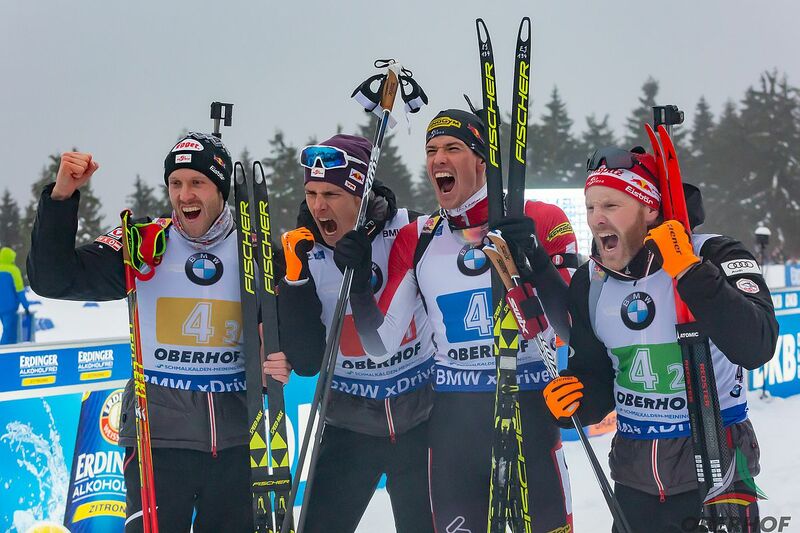 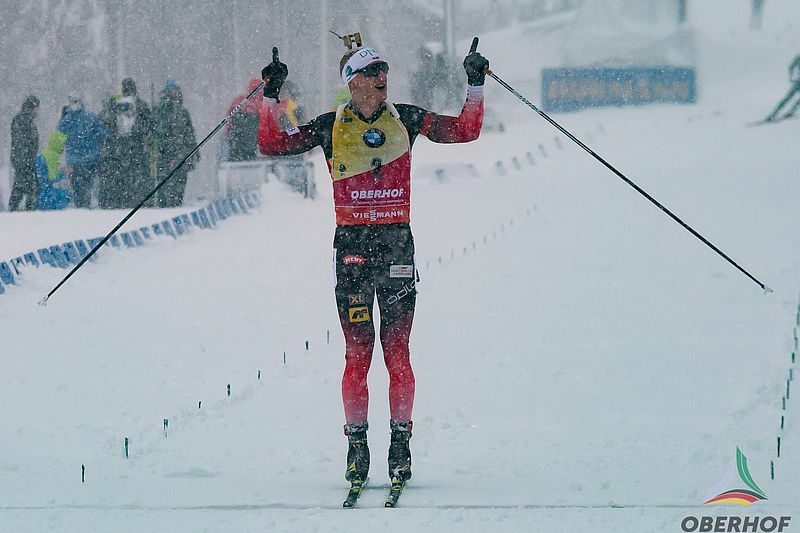 The special World Cup events in Oberhof. 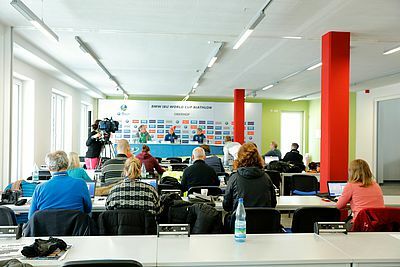 Information for all colleagues and sports journalistsmedia representatives. 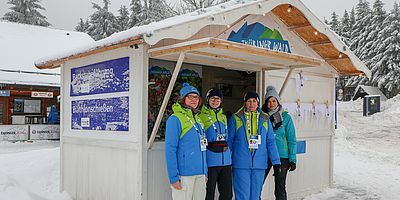 All information on the opening hours of the area, visitor tent and the competition program. 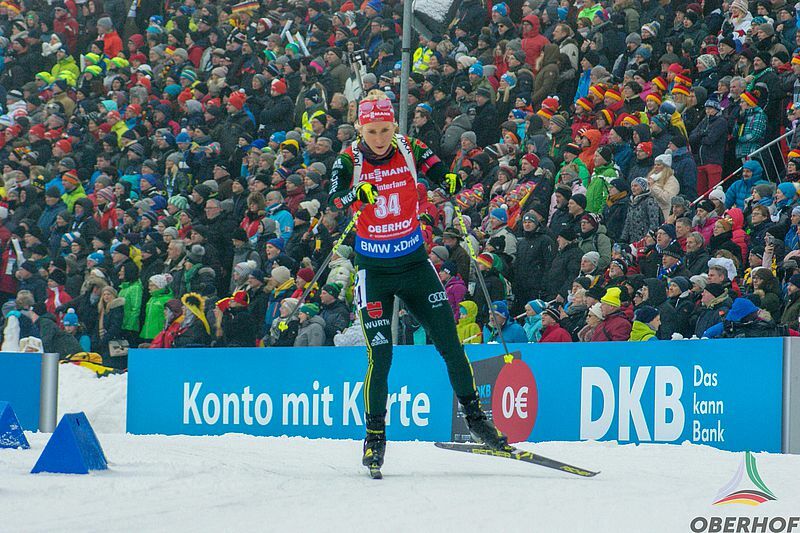 Everything worth knowing about the events around the World Cup.